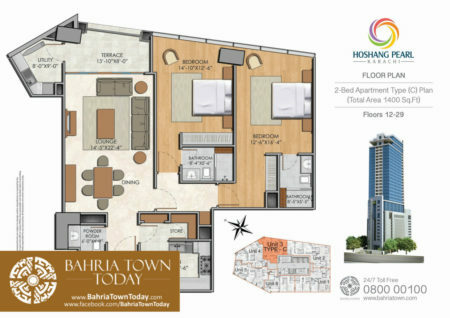 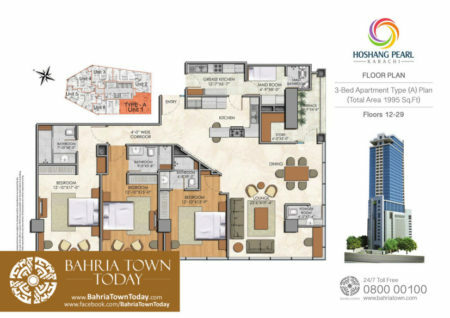 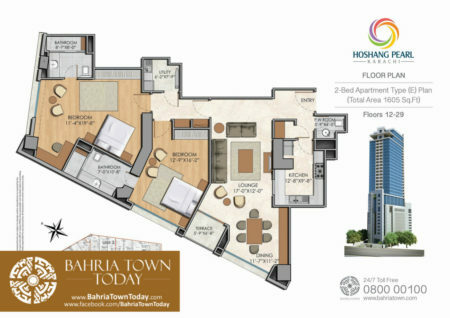 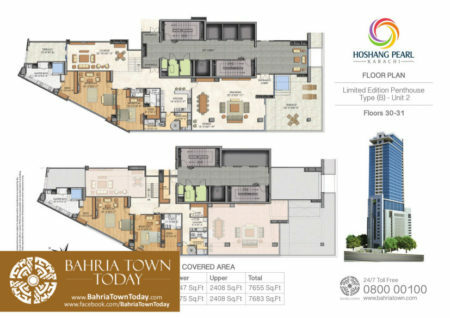 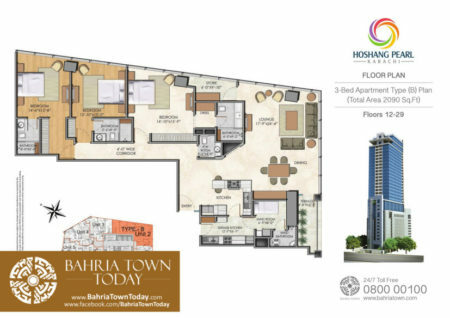 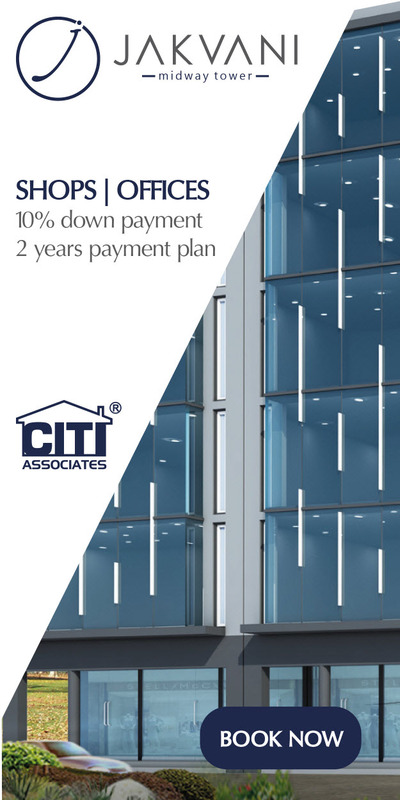 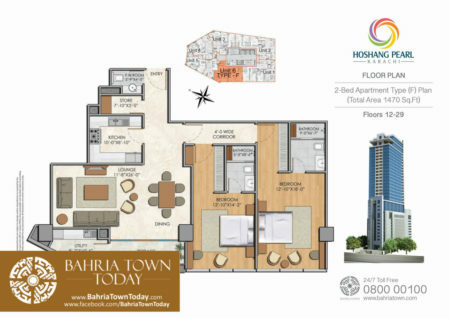 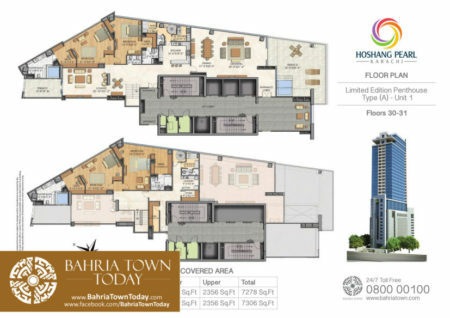 Hoshang Pearl Karachi – Pakistan’s Most Luxurious Apartments and Penthouses from CITI Associates on Vimeo. 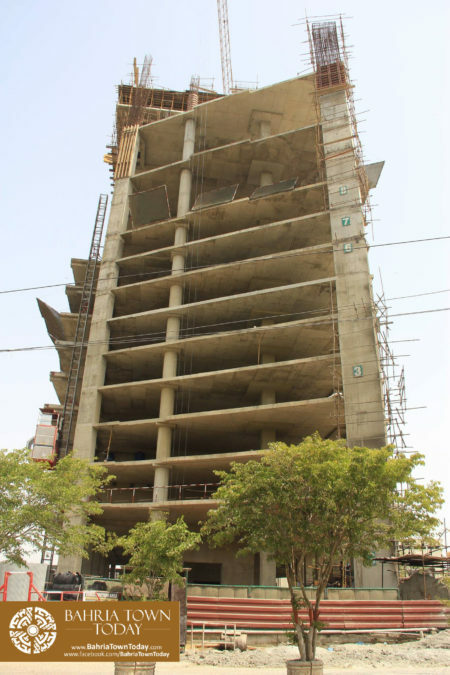 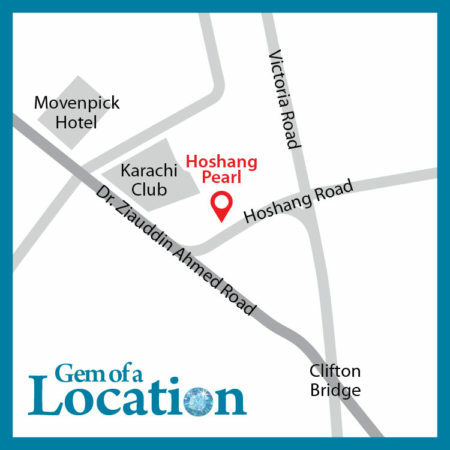 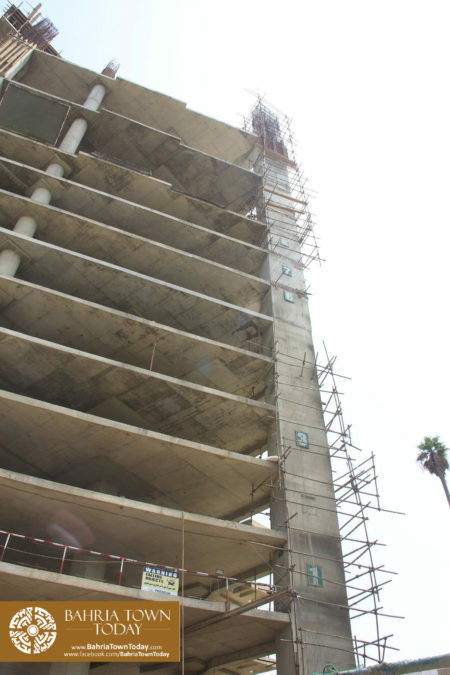 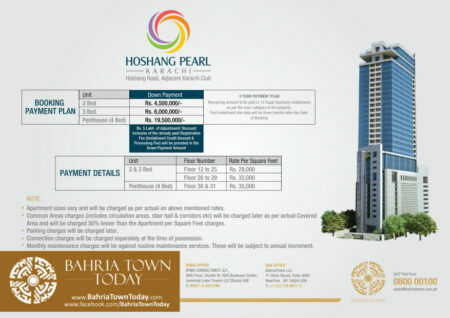 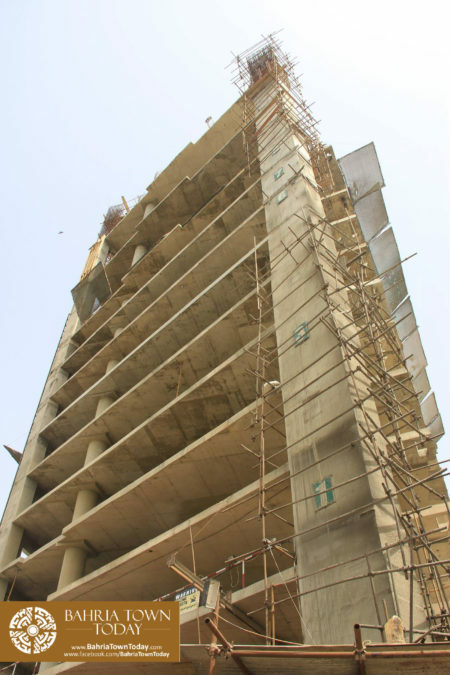 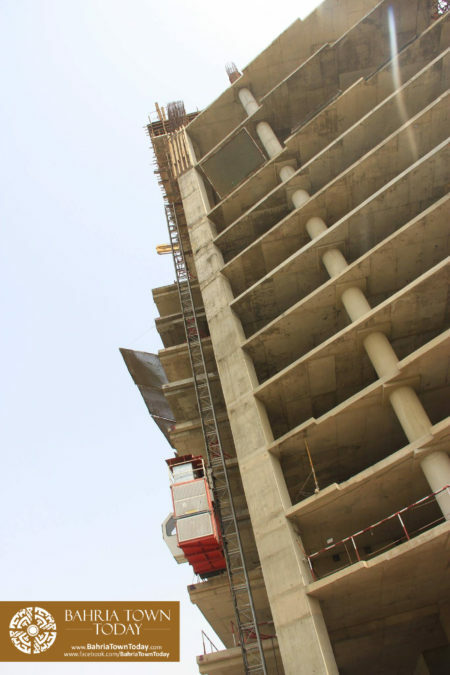 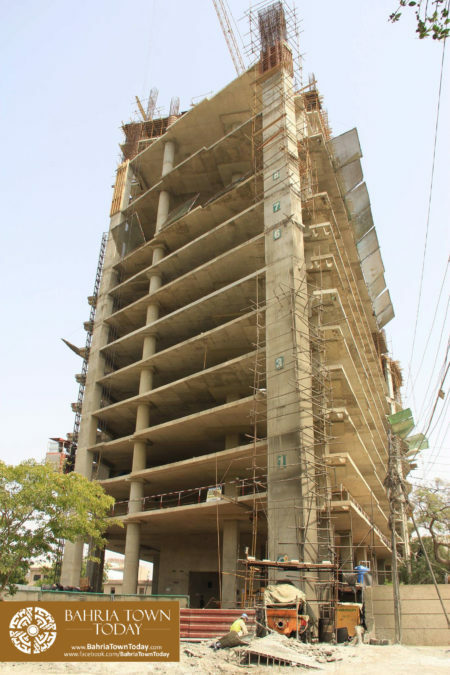 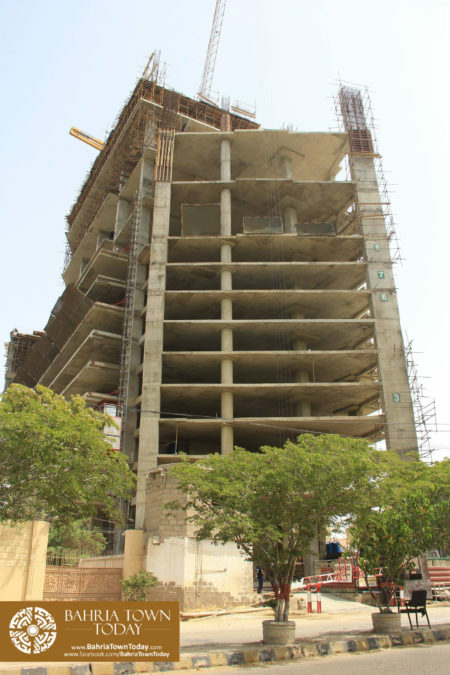 Hoshang Pearl is located on Hoshang Road, adjacent to Karachi Club. 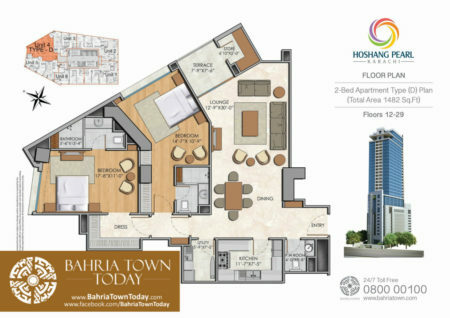 It is well connected with the city’s main business hubs, I.I. 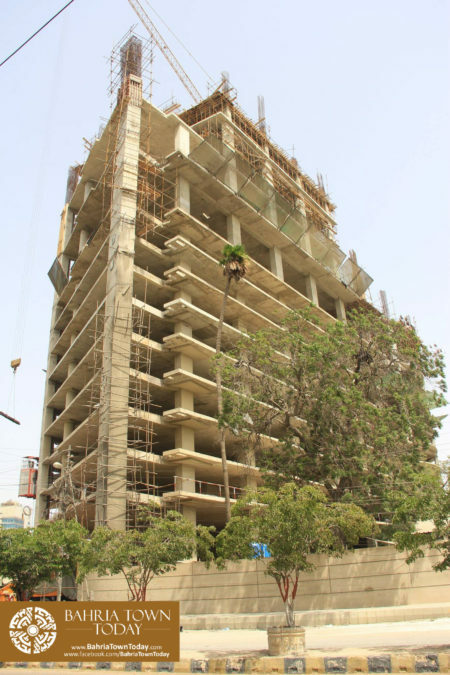 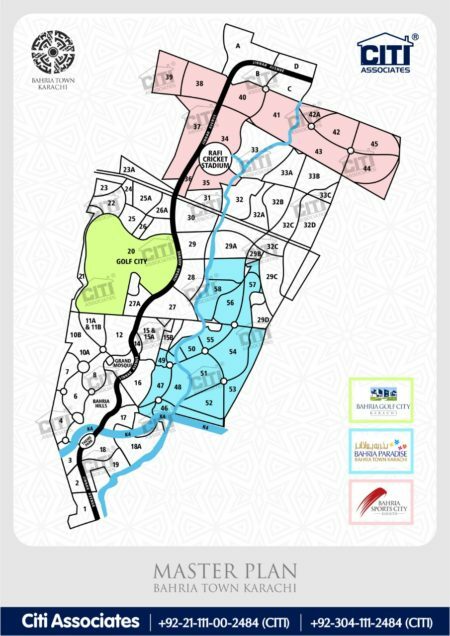 Chundrigar Road, Shahrah-e-Faisal, Clifton and the seaport, as well as numerous commercial arteries of the city.